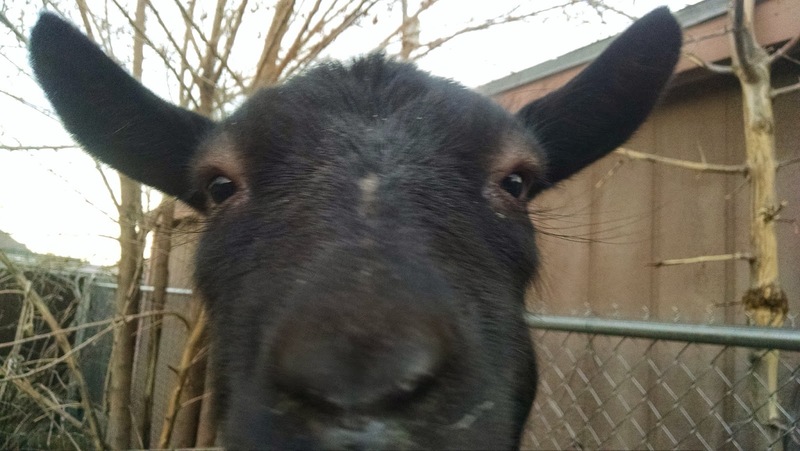 River the Goat is pregnant! River is a little over a year old and had not been bred before this year. During the breeding season she was frightened of the buck and I didn't think she let him get near her, but apparently he got near enough. Without going into all the details, I'll just say I couldn't tell if she was cycling or not and took her in for an ultra-sound. We saw one bouncing baby goat in the picture! Now I would like her to quit jumping so much. Try and explain that to a goat! Here in a couple of weeks I will be drying off the milking nannies to give them a break before the kids are born. I will miss the milk both for the Goat's Milk Paint and the milk for the house. Over New Year's I made a full cream feta cheese. It is not quite traditional because it is so creamy and also I haven't yet dried it out. It may just be eaten before it dries. It has such good flavor! 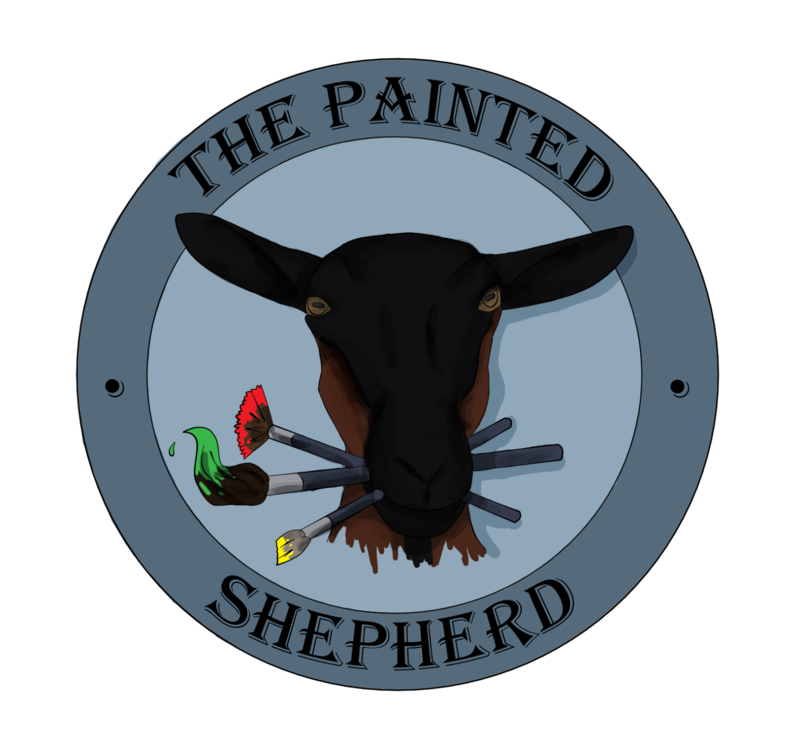 What this means for the Goat's Milk Paint is that I will be entering into the next stage of my research and development. Specifically I will begin to experiment with dried milk. Dried Goat's milk is quite expensive and is produced for people with special diet so I'm not sure if I'll be able to use it. I want to support other milk produces, but the availability may not be there. Watch this spot to find out how that matter resolves itself. OH NO! I went out to take a picture of River's round belly for this post, and her face was all swollen and all the skin under her tail was red and swollen something awful! She was trying to hide. She had gotten out of her enclosure earlier and since the day was warm she may have tangled with the bees at their hive. I was able to get to the vet and pick up a shot before they closed.